So grateful for the Exponential leadership team and the ebooks they have so generously offered over the last year. 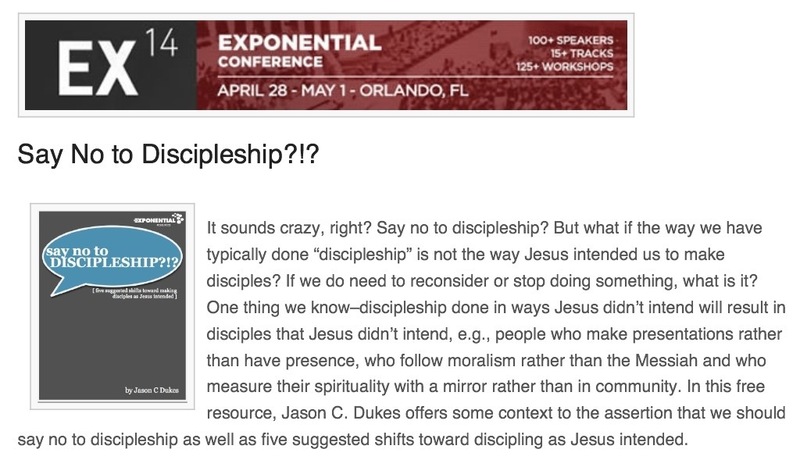 So grateful they would include one that I have written entitled Say No to Discipleship?!? 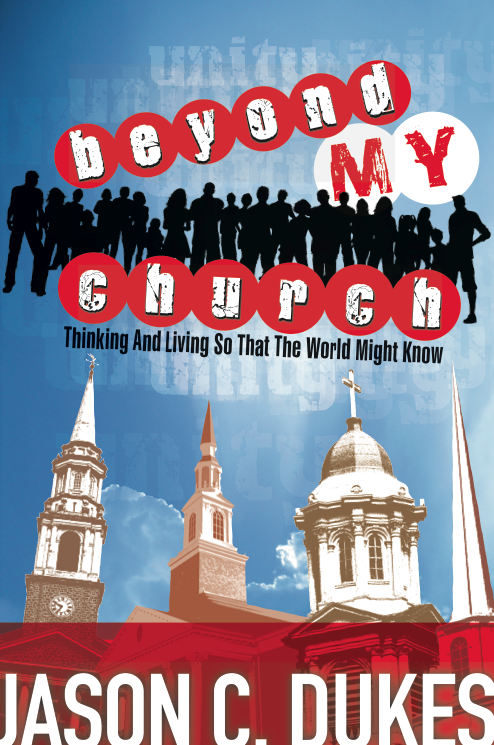 You can get your free copy by clicking here and choosing one of three sharing options.